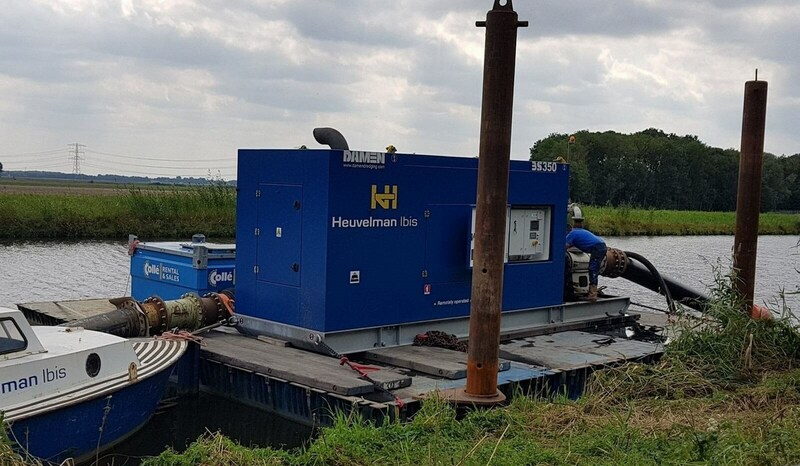 Complete dredging packages can be delivered, including dredger, booster and discharge piping. 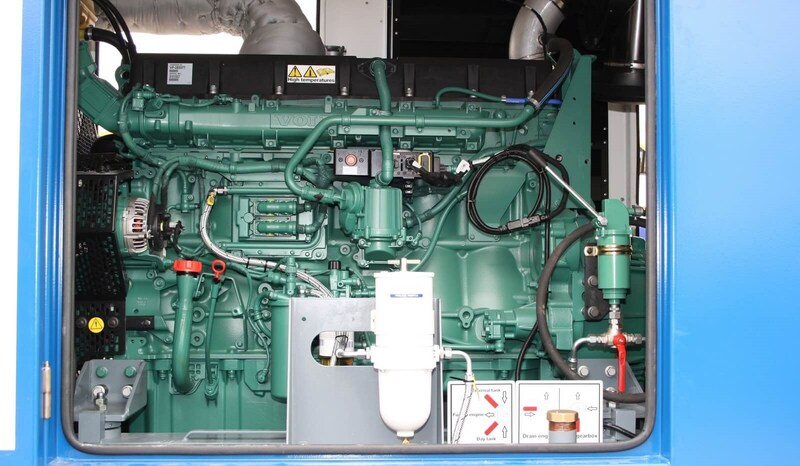 Radiator cooled diesel engine with constant power over a large speed range. 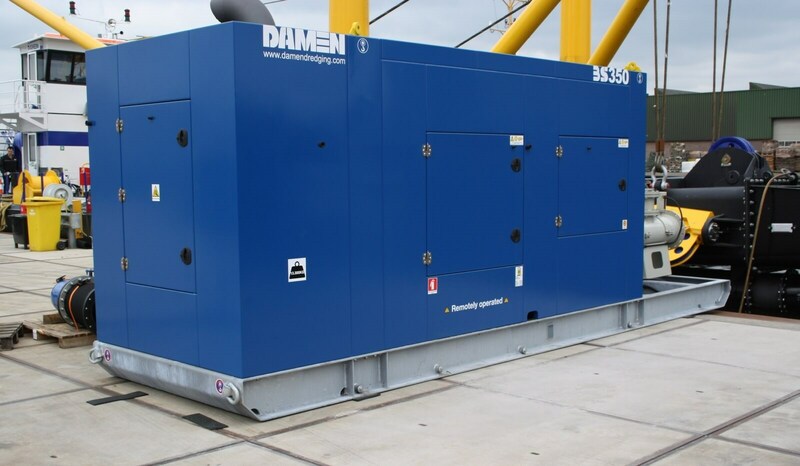 Standard container sized frame and casing for practical hoisting and transport. 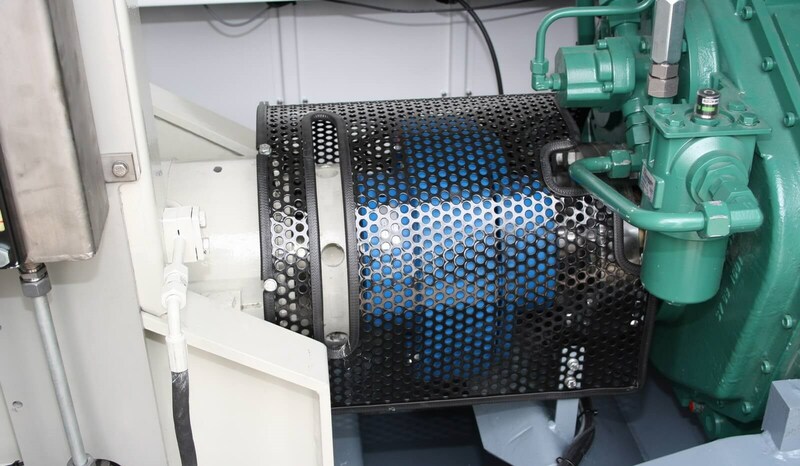 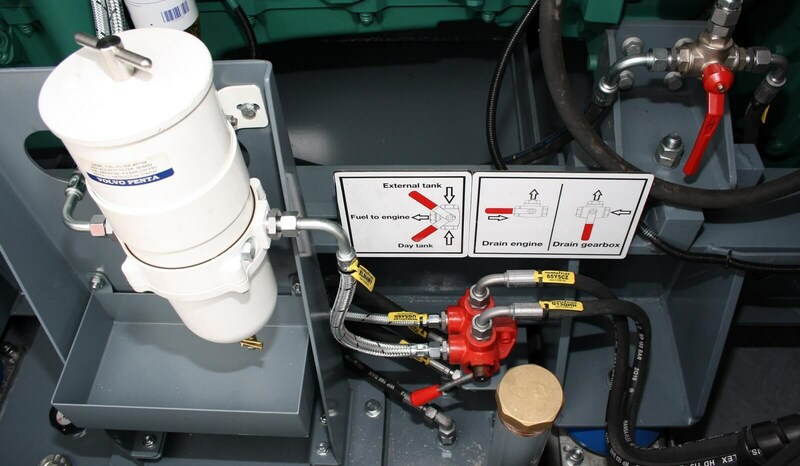 - As the dredge pump and drive are identical to those in the matching CSD, maintenance is easy. 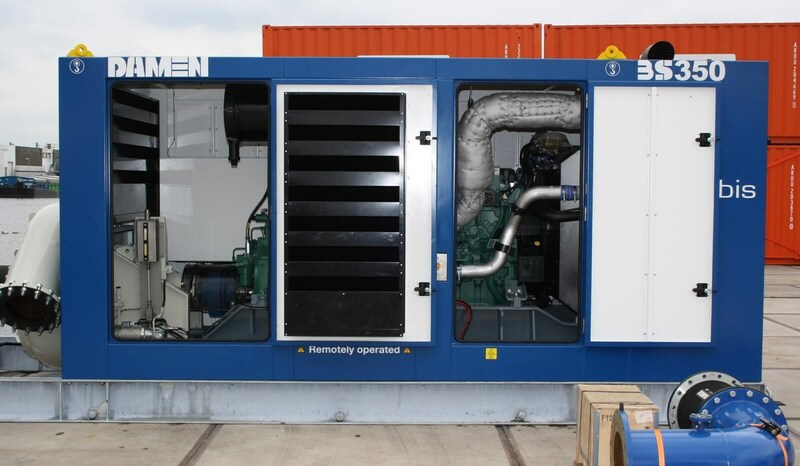 - The latest low emission diesel engines are installed.